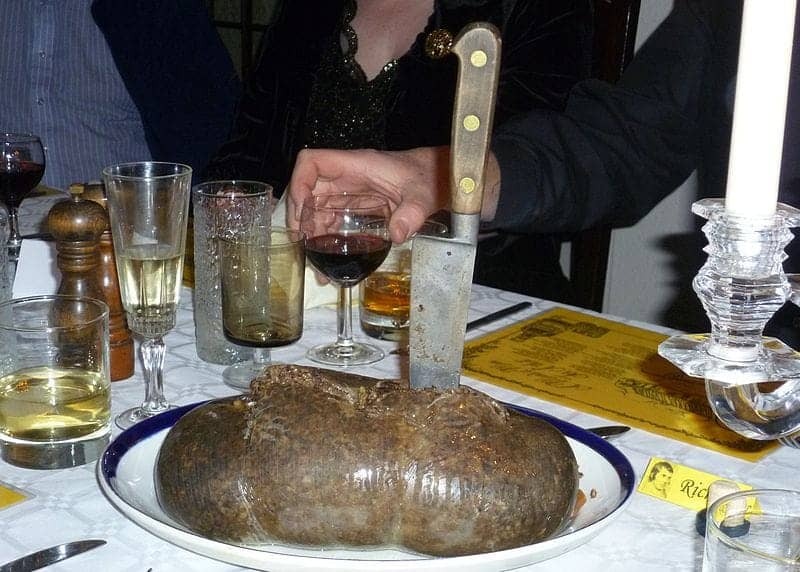 A Burns Supper celebrates the life of poet Robert Burns, author of many Scottish poems and most notably the 'Address To A Haggis'. Held on or near his birthday the 25th January, there is a well acknowledged order of play to observe including the Selkirk Grace, piping in the Haggis, addressing the Haggis, address to the lassies and reply to the laddies. Scotch Whiskey facilitates the event.